New Style Home Escape is another great point and click escape the room type game created by TheEscapeGames. 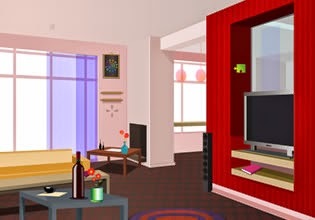 Examine each room of New Style Home, search for various items, solve various puzzles to open the exit door and get away! Have fun!